I’ve watched family members and friends struggle to quit smoking, using nicotine patches and prescription medications. For many, it continues to be an ongoing battle. This struggle is common, according to a new study from the University of California, San Diego that shows using smoking cessation drugs alone may not improve your chances of successfully quitting. The researchers studied two patient groups — comparing patients who used medication aids to ones that did not — to evaluate the effectiveness of three frontline smoking cessation drugs. To learn more, I spoke with the lead author Eric Leas, PhD, who conducted the research as a graduate student at UC San Diego and is now a postdoc at Stanford School of Medicine. 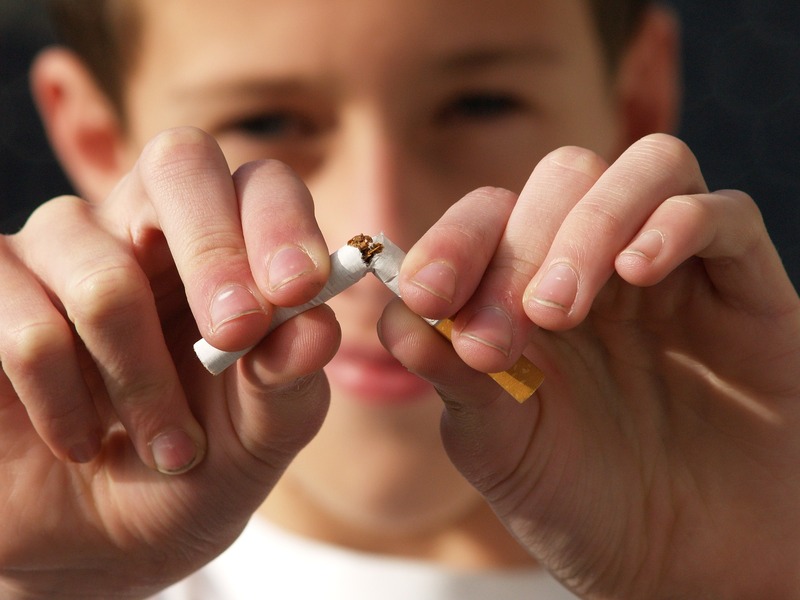 What inspired you to study the effectiveness of smoking cessation drugs? “There is a major public health need for smoking cessation aids. Tobacco use remains the primary cause of cancer and cancer mortality in the United States and quitting smoking is so difficult for many smokers. I have several close family members and friends who have had debilitating disease caused by smoking and who struggled for many years to quit. Why did you study two “matched” patient groups? “Even after matching, we found no evidence that the pharmaceutical aids improved the likelihood of successful quitting. While understandable, this finding is disappointing considering the need for successful cessation aids. If you’ve ever had a kidney or bladder stone, you know how excruciating and debilitating it can be. The pain — typically felt in the abdomen, groin or back — is often severe enough to cause nausea and vomiting. These stones are solid clumps of minerals and salts that form in the kidney or bladder when the urine becomes very concentrated, which allows minerals to crystalize and stick together. Factors that are known to increase the disease risk include genetic predisposition, dehydration, a high-salt diets and obesity. A landmark study published in 1994 determined that where you live also affects your risk for stone disease. U.S. residents in the south and east have more stones than those in the west and north. What causes this geographic distribution? The answer is still unknown: weird, right? One theory is that higher temperature is a risk factor, but Stanford urology resident Kai Dallas, MD, told me that temperature doesn’t fully explain the phenomena. “If higher temperature alone was the primary driving factor, then the American Southwest should have an equally high prevalence rate to the Southeast. The fact that it does not suggests that there are additional factors at play,” explained Dallas. 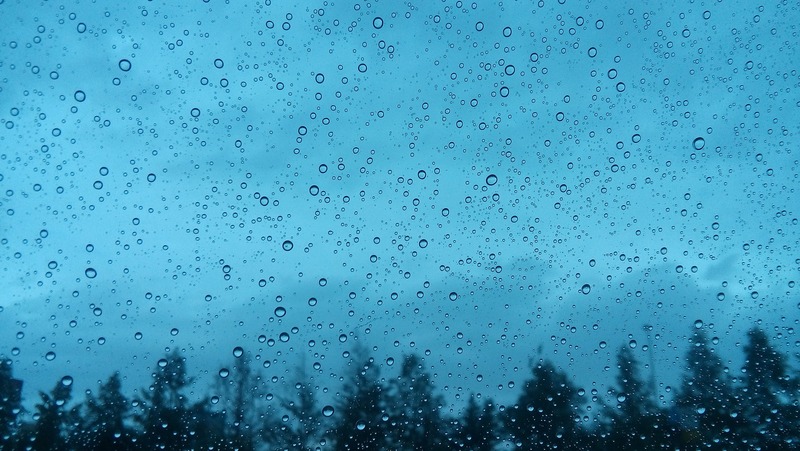 So his research team explored a correlation between weather patterns and urinary stone prevalence in regions throughout California, by analyzing data on urinary stone operations from the California Office of Statewide Health Planning and Development and climate data from the National Oceanic and Atmospheric Administration. It takes time and money to visit the doctor’s office to get birth control. This is particularly an issue for low-income women, those who live in rural areas and teenagers who feel uncomfortable seeing their family doctor. So four states — California, Oregon, Colorado and New Mexico — are trying to make contraception cheaper and more readily available by allowing trained pharmacists to prescribe and dispense birth control pills, patches, injections and vaginal rings. However, pharmacists aren’t required to participate and few do, according to a new study. University of California, Berkeley researchers investigated the availability and cost of pharmacist-prescribed contraception in California using a telephone audit survey of approximately 1000 community-based, retail pharmacies. Although randomly selected, most of the pharmacies were in urban areas and affiliated with retail chains, like CVS. Posing as patients, they called the pharmacies and said, “I heard that you can get birth control from a pharmacy without a prescription from your doctor. Can I do that at your pharmacy?” If the answer was yes, then the researcher asked follow-up questions to identify the types of birth control available and the service fee. The study found that pharmacy-prescribed birth control was available in only 11 percent of the surveyed pharmacies, with no availability differences between the rural or urban stores. They also determined that most participating pharmacies charged a service fee between $40 and $45. 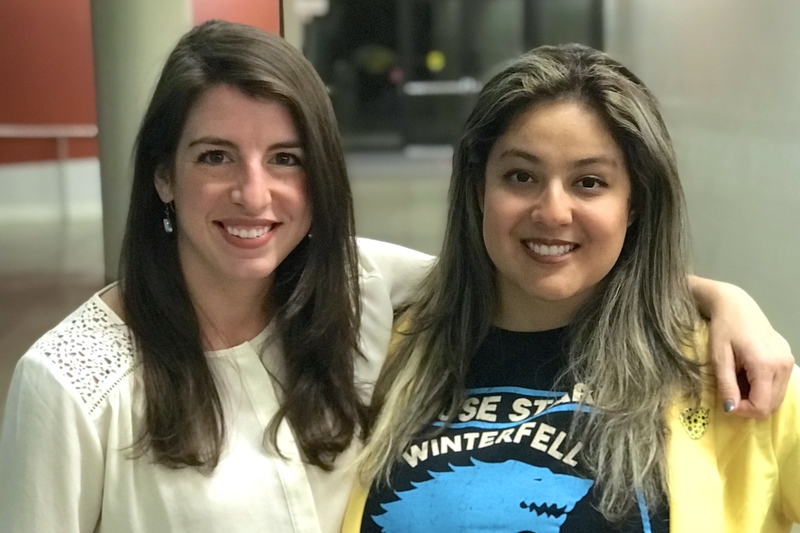 “Our findings strongly suggest that more pharmacies need to offer this service to live up to the promise of widespread, easier access to birth control,” said lead author Anu Manchikanti Gómez, PhD, an assistant professor of social welfare at UC Berkeley, in a recent news release. 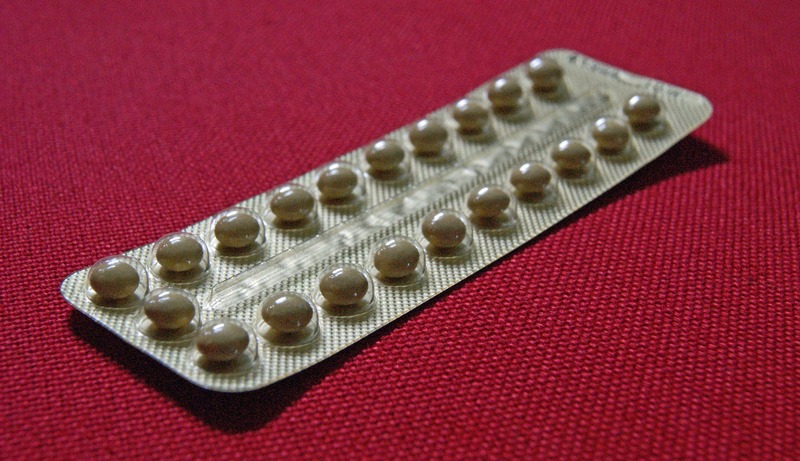 The authors noted that the current service fees may make birth control too expensive for some low-income women. They are hopeful this will improve once California’s Medicaid program starts reimbursing pharmacists for these services, which is required by July 2021. They conclude the paper with a call for more research to identify the barriers to birth control accessibility. A team of Stanford researchers is developing approaches to thwart a family of deadly viruses, called flaviviruses, by targeting the human cells that host these invading pathogens. Flaviviruses include the dengue-fever, yellow-fever, West Nile and Zika viruses transmitted to humans by mosquitoes, as well as encephalitis transmitted by ticks. Unfortunately, approved antiviral drugs for these diseases aren’t currently available. So, instead of the traditional approach of attacking an individual virus directly, the researchers focused on the cellular factors of their human hosts that are essential to many viral infections. Earlier, the team genetically profiled human cells to identity the host factors necessary for the viruses to replicate inside the cells — revealing new candidate targets for antiviral drug development. Specifically, they demonstrated the importance of the oligosaccharyltransferase (OST) complex that attaches sugar molecules to proteins. They found flaviviruses did not infect their genetically engineered cells without OST. In the new study, recently published in Cell Reports, the Stanford researchers collaborated with scientists at Yale University to test the effectiveness of a drug called NGI-1, which inhibits the activity of the OST complex. They showed that low concentrations of NGI-1 could be used to block the viruses from replicating without harming the host cells — successfully reducing the infection by 99 percent when treating cells immediately after they were infected by Zika or dengue virus, and by 80 percent when administered 24 hours after infection. Their study also indicated that the viruses are unlikely to become resistant to NGI-1. 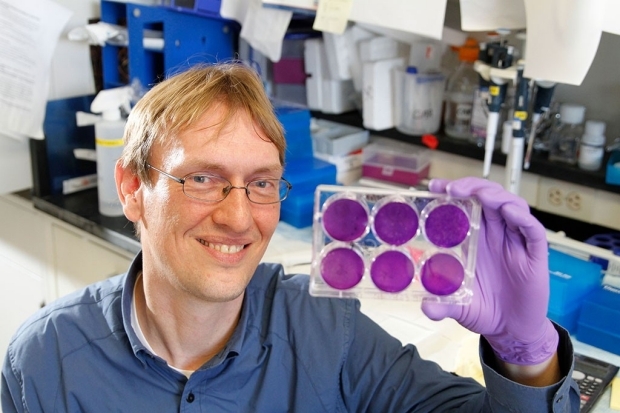 “When you target a host function rather than a viral protein, it’s usually much more difficult for a virus to develop resistance,” Carette said in the release. The researchers are now busy with follow-up studies to test NGI-1 in small animal models of dengue fever and are also developing similar drugs with improved specificity. This is a reposing of my Scope blog story, courtesy of Stanford School of Medicine. Researchers have been trying to map out the brain’s complex neural circuits to understand how diseases like Parkinson’s disrupt healthy brain communication, in hopes of designing better therapies. That, obviously, is not easy. 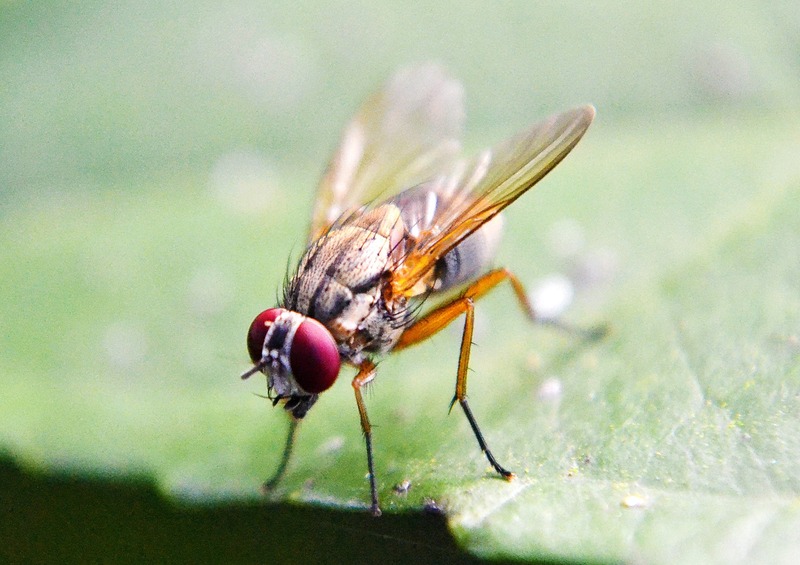 So a Stanford research team led by biology professor Liqun Luo, PhD, and bioengineer and physicist Stephen Quake, PhD, are instead studying fruit fly brains — yes, those pesky bugs that fly around your bananas. Specifically, they have mapped out a blueprint for the fruit fly’s olfactory neurons — identifying how specific gene and protein activity correlates with the biological circuitry of different neuronal cell types. The researchers focused on a fruit fly’s sense of smell because the function, physiology and anatomy of its olfactory system are well known, making it a simple and ideal test bed for their research. The researchers are a long way from using their technique to map the human brain, but they aren’t daunted by the challeng. “By further developing this approach, we hope to one day reverse-engineer and perhaps even repair defective circuitry in the human brain,” Li said in the release.